These case studies show what the first cohort of Royal Society Policy Associates learned and achieved during their secondments in government departments. 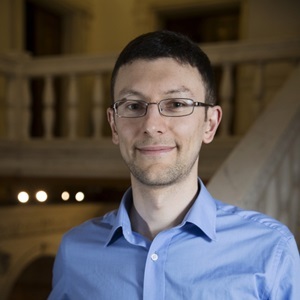 Dr Justyn Maund is a Royal Society University Research Fellow, who specialises in stellar astrophysics and is based at the University of Sheffield. He undertook his secondment at the Department for International Development (DFID) where he worked under the supervision of Sebastian Mhatre, Data Innovation Lead, Data for Development (D4D) team. He supported the D4D team in collecting and analysing data from past humanitarian interventions to enhance their future effectiveness and help the department harness the power of data and digital technologies more broadly. Read his key lessons from his experience at DFID in a post on In Verba, the Royal Society's science policy blog. Dr Lily Asquith is a Dorothy Hodgkin Royal Society Fellow, who specialises in Physics and Astronomy and is based at the University of Sussex. She undertook her secondment at the Foreign and Commonwealth Office where she worked under the supervision of Dr Emma Hennessey, Deputy Chief Scientific Advisor (CSA). During her time as a Policy Associate, she focused on the FCO programme on Illegal Wildlife Trade (IWT) and specifically helped developing standards for data and tools sharing between large tech companies and conservationists in academia and civil society organisations. She also contributed to the IWT conference that was held on 11 – 12 October 2018 in London. She and her host reflect on their collaboration on the Guardian's 'Life and Physics' blog. Dr Marco Sacchi is a Royal Society University Research Fellow, who specialises in Computational Chemistry and is based at the University of Surrey. He undertook a secondment at the Department of Business, Energy and Industrial Strategy (BEIS) under the supervision of Jessica de Looy-Hyde, Policy Lead, International Research and Innovation. 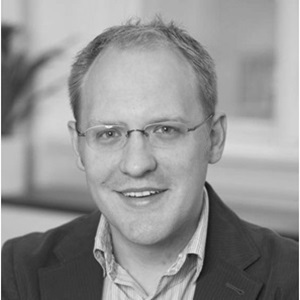 At BEIS, he contributed to the team’s work on the UK International Research & Innovation Strategy (IRIS) by helping identify key performance indicators for the policy and liaising with stakeholders and experts in the subject areas involved in the Research Strategy, specifically talent mobility and research excellence.